Someone just made a purchase on your site. Naturally, you send them a order confirmation email notifying (and hopefully thanking) them of their completed purchase. For some businesses, the customer experience ends there (sale made, done deal), but we’re about to show you how much money you are leaving on the table by doing that. According to Receiptful, confirmation emails have an open rate of over 70%! 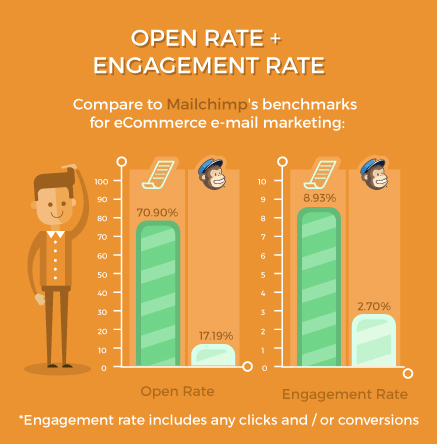 To put that into perspective, the average email open-rate isn’t even 18%. What’s more, it has been shown that it’s up to seven times more expensive to acquire a new customer in comparison to marketing to previous customers! On top of that, eCommerce spending for repeating customers is on average more than two times greater (McKinsey)! What does all this lead to? It leads us to understand that sending order confirmation emails can be an extremely effective cost-saving strategy to boost your sales faster and to greater sums than ever. 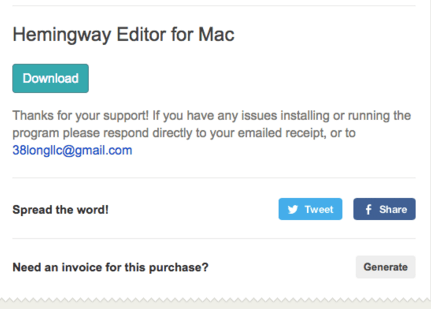 Without further ado, I present to you seven (and a bit more) order confirmation emails that’ll skyrocket your sales! 1) Send it as soon as possible after the purchase. This is fresh in their head, and now is the time to capitalize on that. 2) Say “Thank you”. When was the last time you didn’t like feeling appreciated? Saying those two words trigger positive emotion that will increase the likelihood of someone following through. 3) Use an attractive image. We live in a digital realm in which visuals sell. 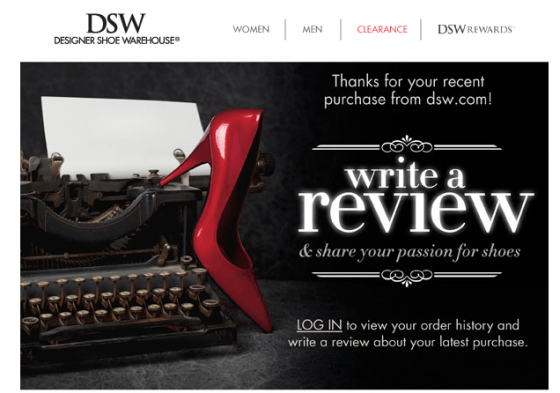 Notice that DSW sends an email with a fantastic, attention grabbing image that resonates with their shoe-loving audience. That’s as simple as it gets. If you aren’t getting as many reviews as you’d like, or you want to get dozens of reviews in a short period of time, then incorporate urgency into the email. 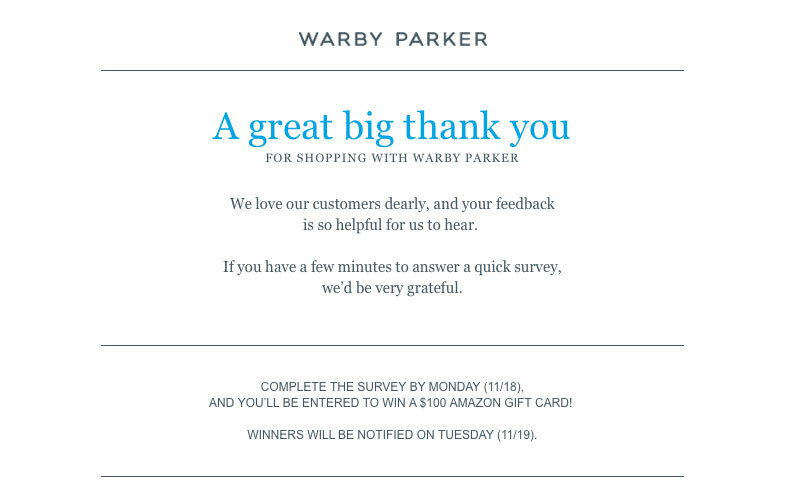 Notice that Warby Parker added a little something to sweeten the deal: a giveaway offer. Pro tip: if you are offering any kind of deal, make that the center of attention. Conversion rates are at their best when urgency plays a role. The upsell tactic is something every eCommerce business should try at one point or another. There is no wrong time to turn a first time customer into a returning one. Regarding upselling, you can divide this tactic into two: recommended products and discounts/special offers. 1) The upsell offer should not be the first thing that is noticed when opening the email. 2) Make sure that the recommended products are relevant. This should be personalized based on what was purchased and not the same products you show every customer. 3) Don’t give your customer too much to think about by offering too many products. Just like you’ve got five fingers on your hand, you should limit the email to include at most five products. 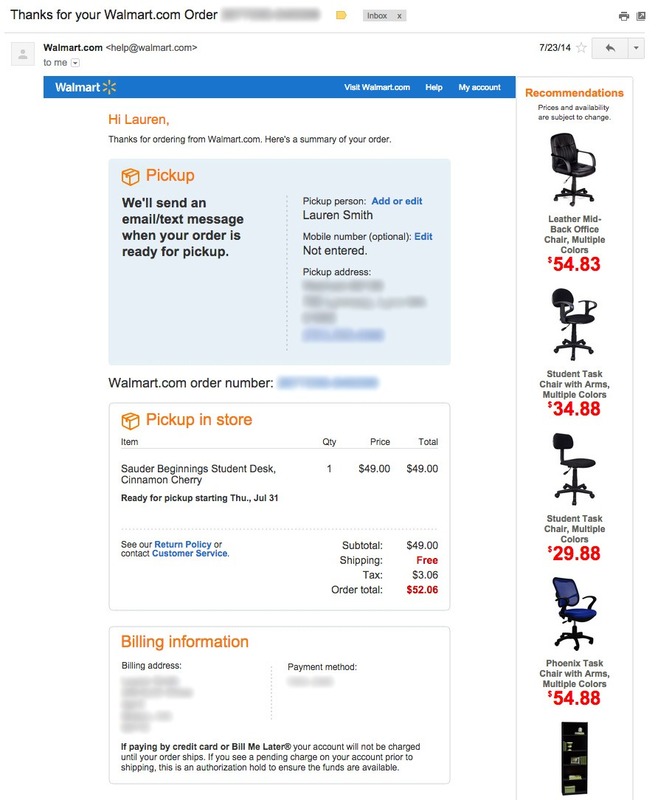 Notice in this example, that the order confirmation is by far the most important ingredient in this email and takes up the entire center fold. On the right sidebar of the email, Wal Mart adds their recommended products. 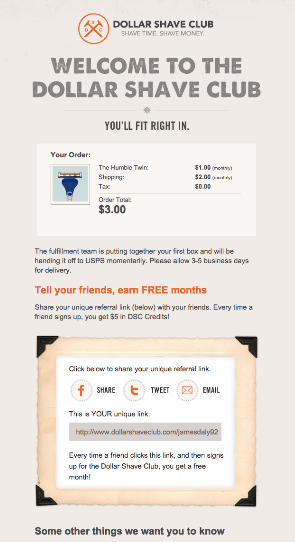 Below, you’ll notice that Dollar Shave Club also offered an upsell in their confirmation email. Is the promotional offer the prominent ingredient of the email? No, as it shouldn’t be. After the customer has seen that the order is of liking, only then does he scroll down and see the other recommended products. We’ve covered this topic quite generously over the last few months, so this should not be something new. With only 32% of customers, on average, becoming returning customers in their first year, this is probably the best way to turn them into that faster than the average pace. 1) 10% off has been shown to be the “sweet spot” when it comes to regular sales. 2) If it’s a very limited-time offer, try using a bigger percent off, such as 60% like Raw Generation. 3) Offer package deals that help you get new products out to your customers. 4) Offer free shipping (which happens to be a huge benefit for customers during the holiday season)! No magic needed here. 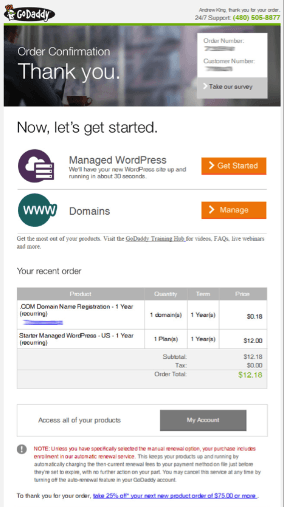 It’s a simple offer, that most people, including myself, save for purchasing a new domain or something else of the sort. When it comes to ROI of marketing efforts, there is no doubt about it, email beats social media. For as much attention as it gets, social media is still second to email. However, its value to consumers is still high on the list: 46% of online users count on social media when making a purchase decision. Using social media in order confirmation emails also has two categories: the first, asking the customer to follow you on a certain network and the second, asking them to share an image of the purchased product on one of their social media profiles. The email templates for both are quite similar in terms of strategy. 2) Unlike other emails you might be sending, in this case social media profile icons should not be in the footer, rather in the body of the email. 3) Do not add all of your social media profiles, just like you shouldn’t add dozens of products in efforts to upsell. The last thing you want is information overload. Our tip is to stick to four profiles at most. 4) You should most definitely include a call to action as to why they should follow you. This is a great example of how to get more followers. They give their fans only one option, but they also explained what the benefit would be to joining them on Twitter. Can this email be improved? You bet! Embedding a popular tweet could have gone a long way toward increasing the number of followers they got. If embedding is too much, then even a screenshot of such a tweet would have been a wise move as well. 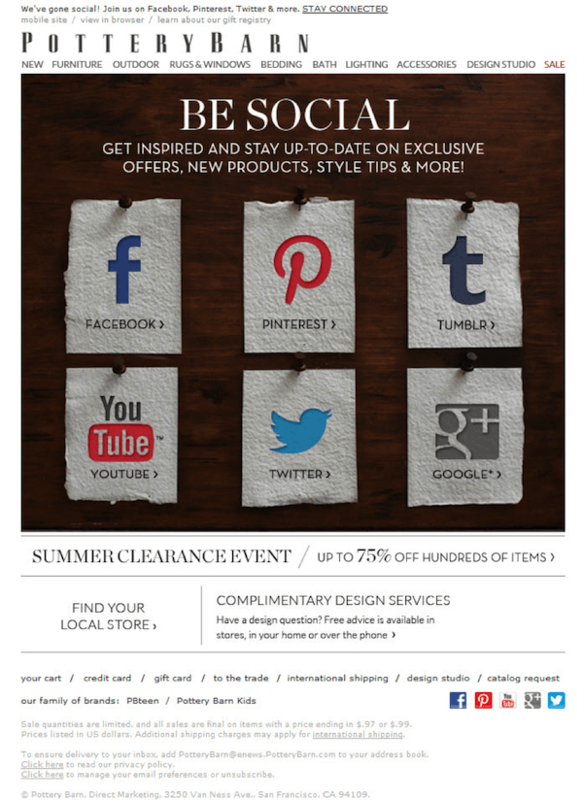 Here’s another perfect example of how to add social media to your emails. Who wouldn’t click on one of these? 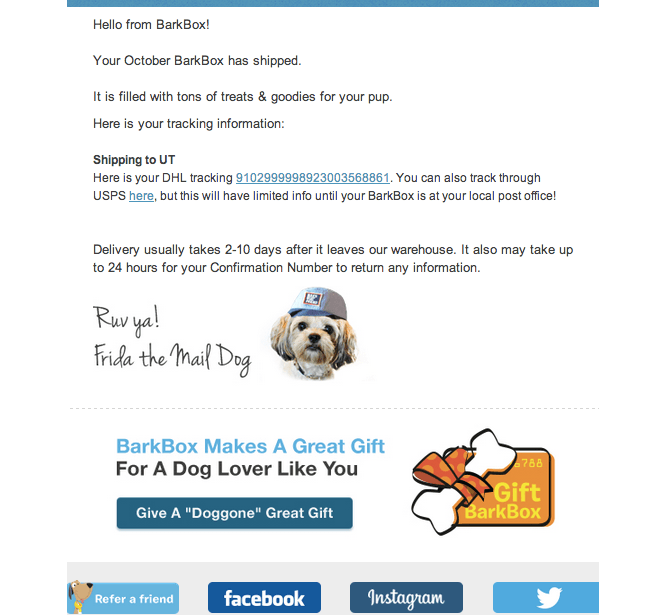 Notice that this is not an order confirmation email, rather a promotional one. Removing two of the networks and placing it later on in the email is one strategy that works. For product shares, as you can see, you don’t need to try to create the universe in seven days. Just stick to the above basics. User-generated content (UGC) is on the rise in the social realm and in 2016 will most definitely be one of the keys to driving an above average social media profile. This is not under social media, because the strategy that goes into getting a good amount of this type of content is a little bit different than that mentioned regarding increasing the number of followers and getting products shared on social media. 1) Ask customers to share an image on one (maximum two!) social media networks (if you are using Pinterest, create a group board to add all the UGC). 2) If you are asking people to share on Instagram or twitter, then have them tag your brand as well as use a specific hashtag. If you want it on Facebook, just have them add it to your page. 3) Show other UGC between the headline and the call to action. 4) This email should be sent twice. Once after the order has been placed and again after they should have received the product. Unless all of your customers are brand ambassadors, many will forget to share if you don’t remind them. 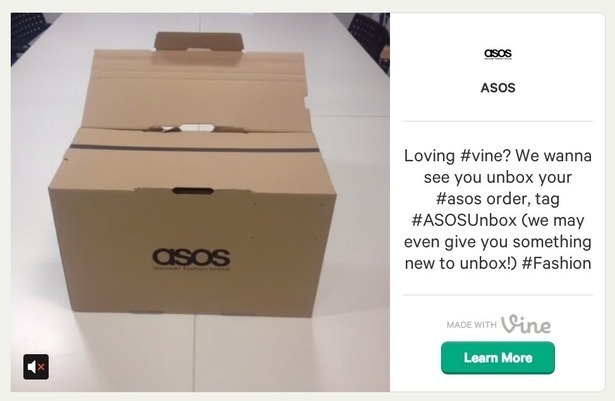 One more tip regarding UGC: If you aren’t getting as much as you’d like, either turn it into a contest or some other attractive offer to generate urgency within your customer. This is your opportunity to tell a customer how they can get the most out of their new purchase. The customer experience no longer ends at point of purchase, rather is a flow that continues until the product is in the customer’s hands. P.S. statistics show that 41% of shoppers read reviews and blogs before making an online purchase. 1) Context is everything so make sure you are not sending out your latest blog post or piece of digital content because it is the newest. Send the content that is targeted for each type of purchase, either by category or type of product. 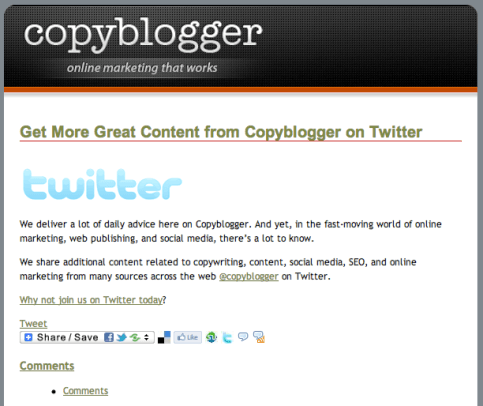 2) Add a call to action for the content. People are busy and hold a short attention span. 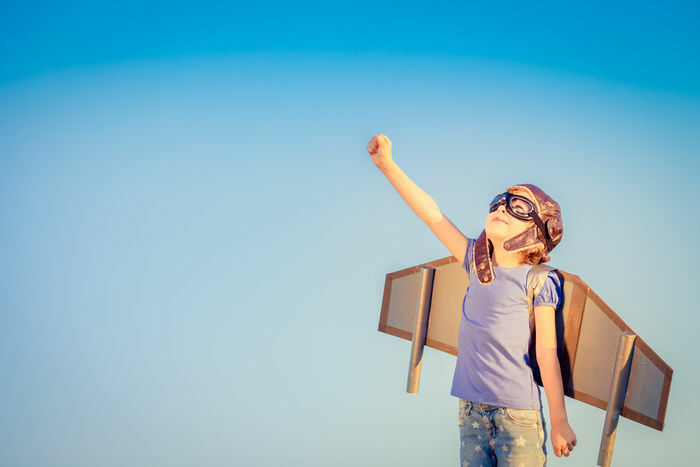 Just like you’ve got a call to action on your product page, here too add a catchy call to action like, “Get Started”, “Learn More”, “Read Now”, or “See How”. 3) Keep it visual and keep the text on a diet. This email from GoDaddy is pretty good. The nature of the content they are providing is not promotional in any way, rather something that is 100% helpful for the user, and hence there is no wrong in placing it first, above the order confirmation. Unlike GoDaddy, you sell a product, so be sure to add some type of image with the text. One of the most effective marketing techniques is a good old fashioned referral program. As we previously mentioned, 65% of new business comes from referrals (New York Times) and 92% of respondents trusted referrals from people they knew (Nielsen) (want more stats? Check this out). 1) Use a friendly headline, that isn’t called simply , “referral program”. 2) Make it a “can’t miss out on” deal. You’ve got to be willing to give something to customers to create a referral program that leaves you better off. It’s give and take relationship. 3) Make it easy to share via two or three social networks at most as well as via email. This email from Dollar Shave Club (yes another example from this awesome brand getting so much right) gets an A+. The referral offer isn’t the first item on the agenda, rather it starts off with a nice appreciation message, the receipt, and only then comes the offer. Wouldn’t you share that?! As of this post, we are just over a week from Halloween, and if this year shoppers are acting like they have in the post, 40% of all holiday shopping will have been completed by October 31st! 1) This is a type of upsell, so first things first, get to the receipt. 2) Ask them if they need to do any holiday shopping. Maybe something along the lines of, “Do you still have holiday shopping to do?”. 3) Add a relevant call to action, such as, “For Him”, “For Her”, or “For Them”. 4) Sweeten the deal for them not only because they just made a purchase, but also because it’s the holiday season. This email is a grand slam, and I’m sure they are getting a pretty nice CTR on that offer. It has everything to be a hit: matches the brand, mix of matching colors, a relevant call to action, and a cute image. We’ve put the statistics in front of you. You say you’re willing to work to generate more sales, well we just gave you an early christmas gift, so good luck. Which type of emails will you be sending first? Have you tried any of these in the past? Feel free to share any thoughts or questions in the comment section below. Awesome insights here Ty, thank you for sharing. 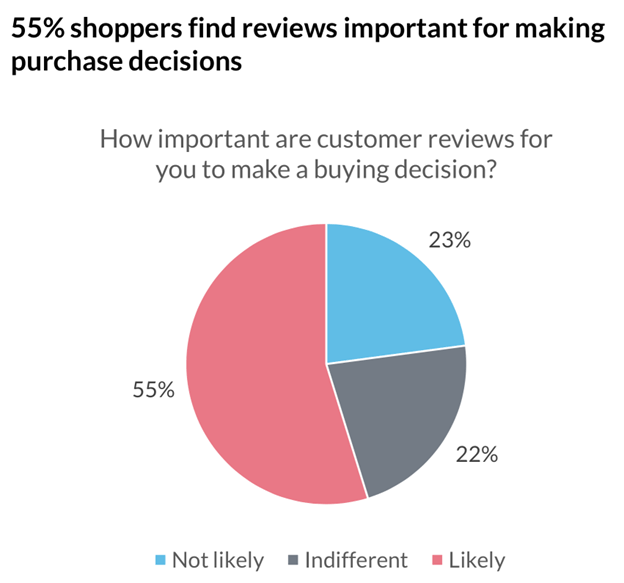 I especially love number 1 because of the growing consumer impact of online reviews. Glad you found this useful, and yea the first type is certainly one to use (and maybe the most important one for long-term success). Thanks for commenting, and hope you continue enjoying our content.